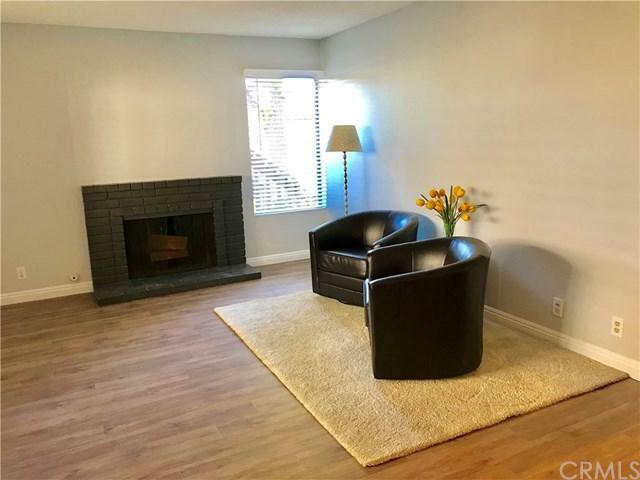 Newly remodeled, two bedroom, two bath condo conveniently located in Cabrillo Park, close to the 55, 5 and 22 freeways. 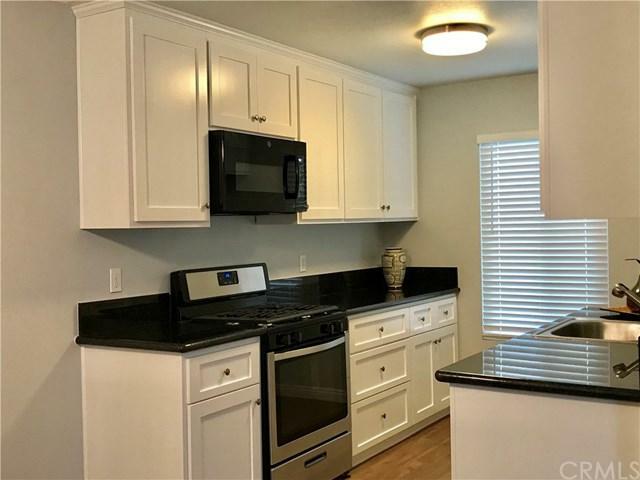 You will enter through a newly repainted patio that takes you to your living quarters that includes new wood laminate floors, appliances, cabinets, window blinds and dining room fan and more. 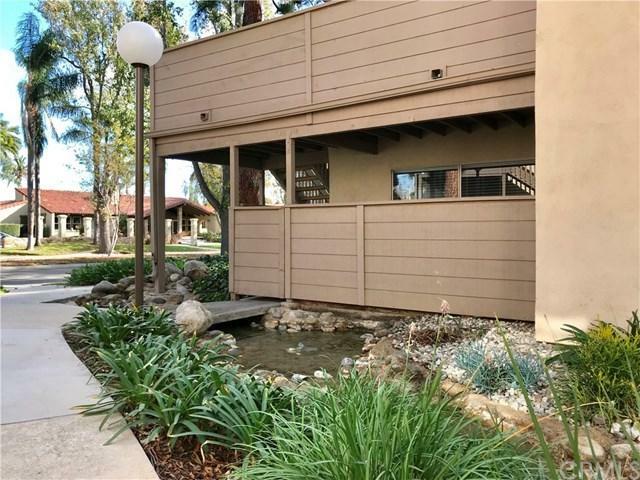 As you explore your new community of condos you will find a newly remodeled exercise room with new equipment located near a resort style pool and spa. 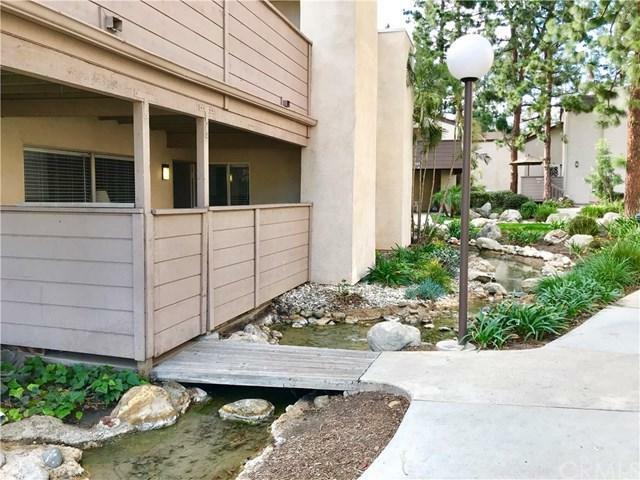 The community includes streams of water surrounded by lots of trees and plants. Located within walking distance of your condo, you will find grocery stores, restaurants, a gym and more. If you have children, your child will be attending a school in the Tustin School District.